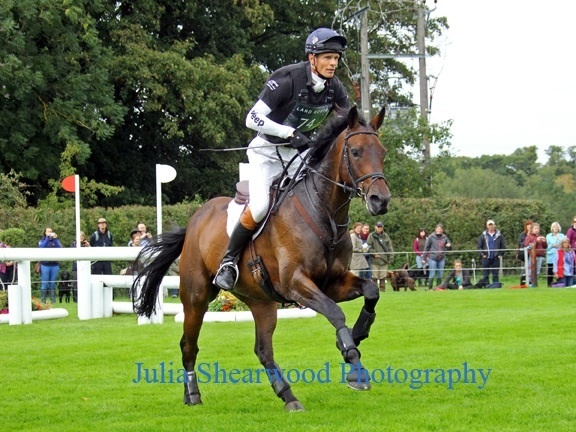 It has been as predicted quite a dramatic day at Burghley. On the positive side I was thrilled with how well Pimms coped with such a demanding course. However not so pleased with my complete blank and near error of course. There are no excuses and it was probably one of my most stupid mistakes to date. We were held on course towards the end and that could well have been an advantage, but it made me change my mind to go the long route at the discovery valley as I felt he could well have lost concentration. I duly jumped A and then, worrying about the time, galloped straight past B. In reality I was quite lucky that I corrected my error and went back to jump B and prevent being eliminated. 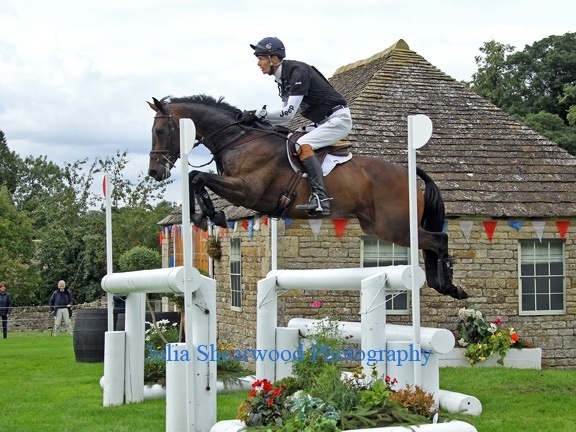 It was such a shame for Pimms, my time penalties mustn't detract from his amazing first 4* performance. 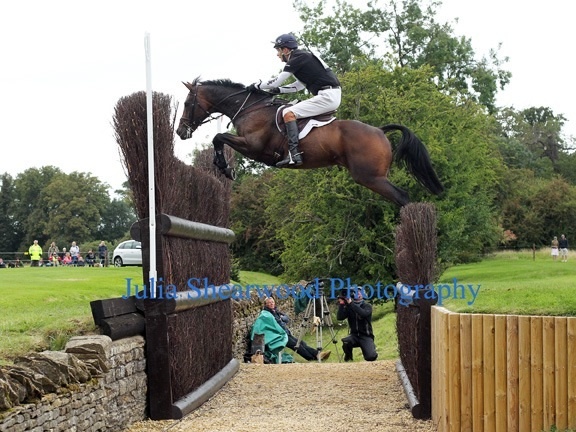 The way he went today bodes really well for the future, and I hope he is feeling good for the show jumping tomorrow. 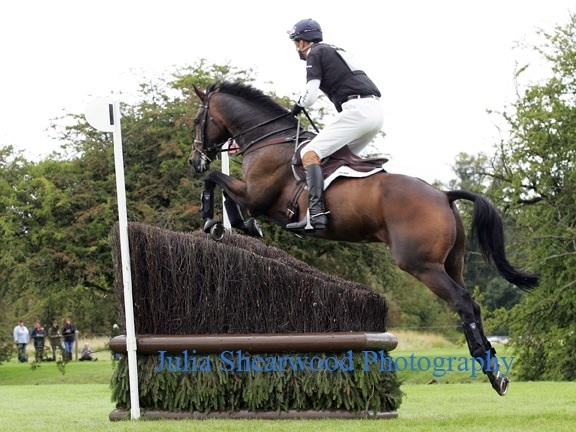 The course was a true 4* test and rode well overall. It caused problems for some experienced combinations and only two have gone inside the time, my prediction was five! Michael Jung has risen to the top of the leaderboard on Sam. 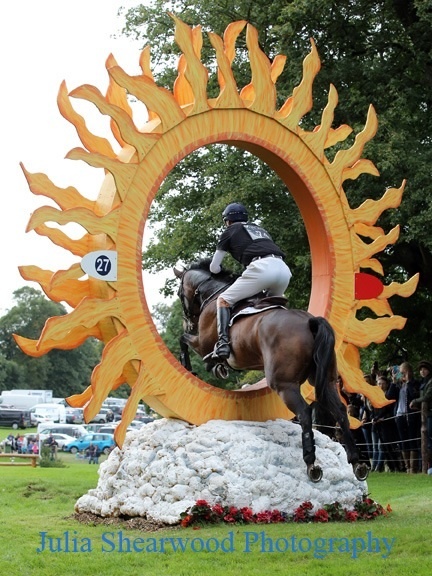 Both dressage and cross country videos can be seen on Burghley TV - http://vod2015.burghley.tv.